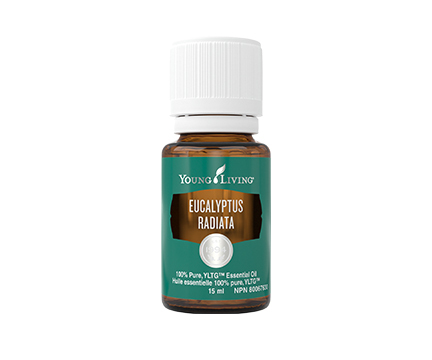 Eucalyptus Radiata essential oil comes from an evergreen tree native to Australia that is part of the Myrtaceae plant family. Steam distilled from the leaves, Eucalyptus Radiata essential oil is loved for its fresh, sharply clean aroma. Diffuse Eucalyptus Radiata oil to promote a stimulating and rejuvenating environment. There are many other Eucalyptus Radiata uses loved by members, including using it in invigorating massage after activity. Found in many of Young Living’s popular products, including Ortho Ease® Massage Oil, and R.C.™ essential oil blend, Eucalyptus oil is a must-have in your home. 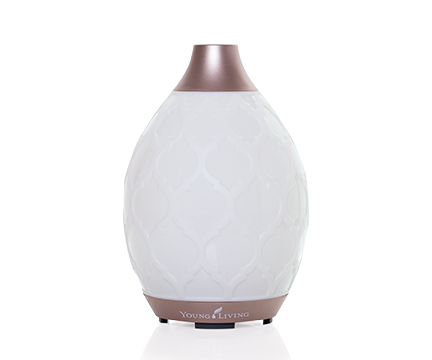 Diffuse it in your home or work space for a stimulating and rejuvenating environment. Create a DIY room refresher spray from Eucalyptus Radiata essential oil to combat stale odours. 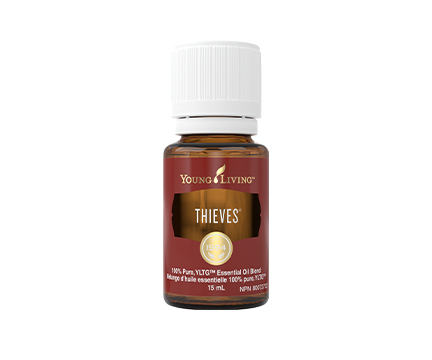 Adults: Add up to 8 drops of essential oil to 10 ml of carrier oil and apply once daily. Do not use essential oils undiluted. Not for oral use. Avoid contact with eyes and mucous membranes; if this happens, rinse thoroughly with vegetable oil. Cautions and Warnings: KEEP OUT OF REACH OF CHILDREN. NOT TO BE TAKEN ORALLY. This product contains more than 25% Eucalyptus oil. If accidental ingestion occurs, seek urgent medical attention or contact a Poison Control Center. If symptoms persist or worsen, consult a health care practitioner. If you have epilepsy or asthma, consult a health care practitioner prior to use. Avoid exposure of applied area(s) to the sun. Contraindications: Do not use this product if you are pregnant or breastfeeding, or if you have broken, irritated, or sensitive skin.